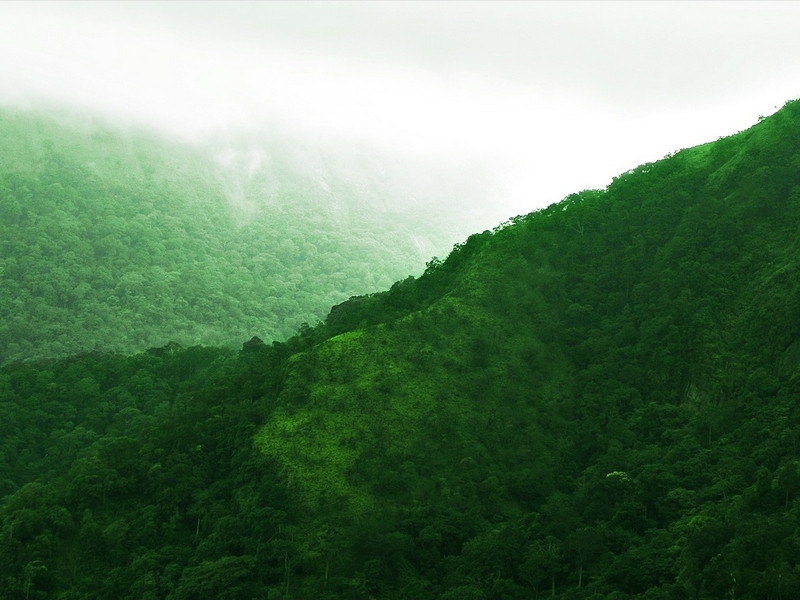 The most scenic and absolutely beautiful Athirapilly Vazhachal waterfalls and the very scenic Allepey are covered in this package. 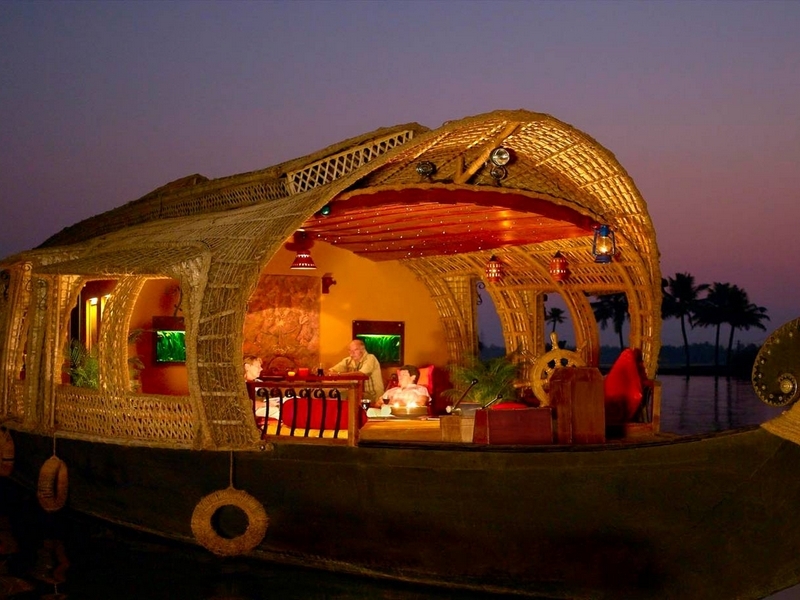 What makes Kerala Tour Packages Special? Kerala is a slice of paradise right here on earth which has rightly earned every lofty adjective bestowed upon it from "God's Own Country" by Kerala Tourism Department to "Beyond Beautiful" by National Geographic Traveller. 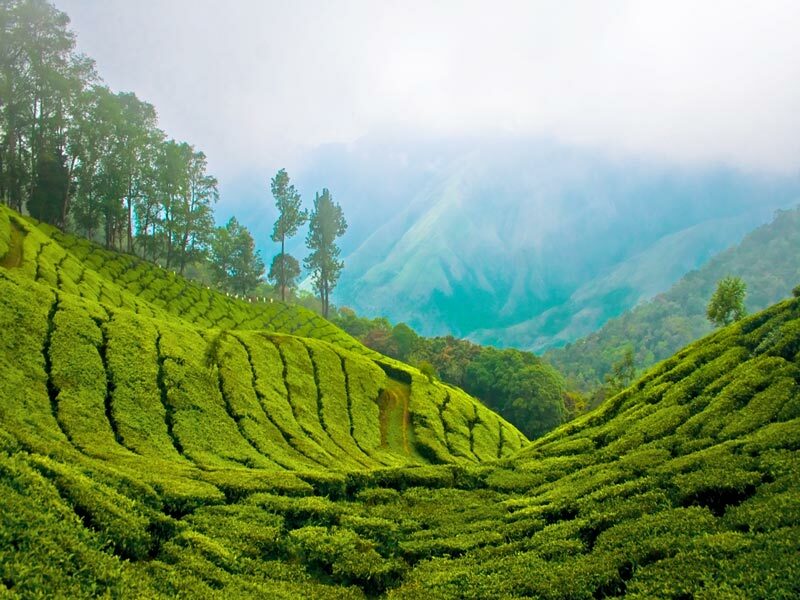 The warmth of locals and variety of experiences make travel tour packages to Kerala a blast, Whether you’re looking for a beach to sit on, a plantation house to enjoy the tea gardens, elephant ride for your children, a candle light dinner for your honeymoon or much more , Kerala Tour Packages is an affordable holiday option. 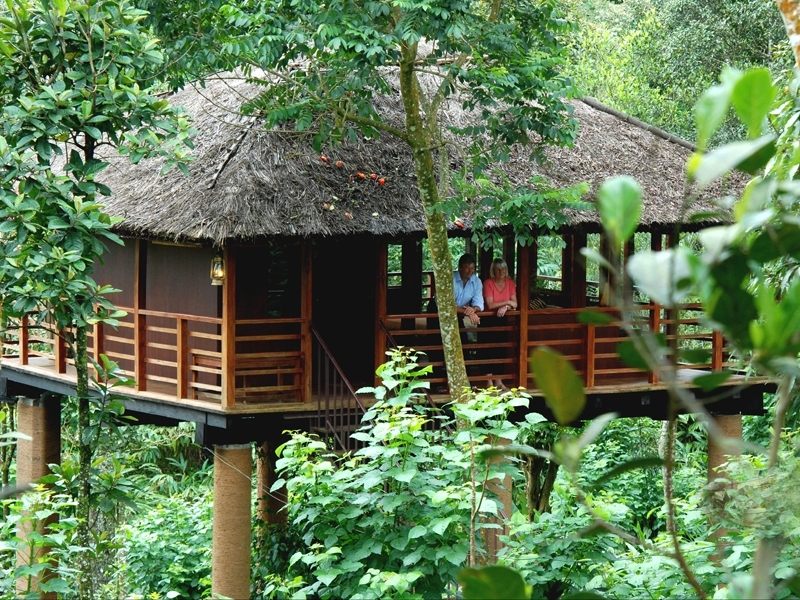 The profile tourist places in Kerala has risen in recent years, this secluded Shangri-la still feels fresh, private and unspoiled, like your own personal discovery and we will help you to enjoy Kerala in its true form. Kerala in India is a popular tourist destination that is visited by a large number of tourists seeking holiday packages every year. One might claim that we travel to try something new — understand and empathise with a different lifestyle, food, culture and traditions etc. 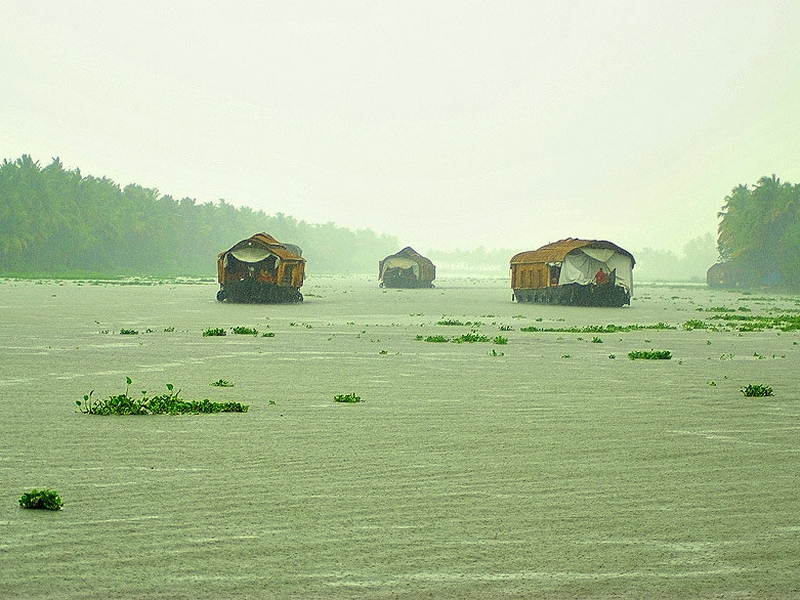 If that’s the situation, then Kerala may be an ideal destination for you. 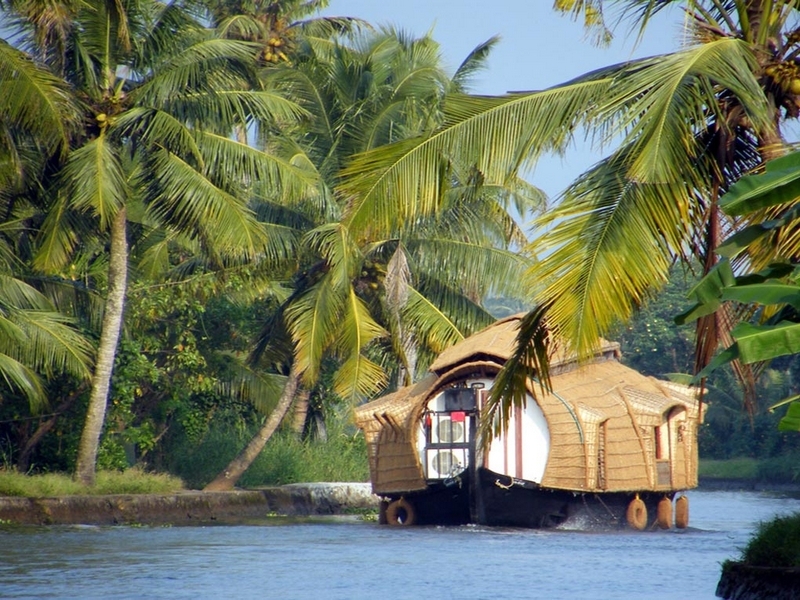 Here are some tips that may help a prospective tourist who is planning for a Kerala package. You would require a traveler visa to venture out to Kerala and you can approach any of the Indian missions or Indian consulate in your area to apply for visa. There are some countries, for which visas are granted on arrival in Kerala. If you are not lucky to be from that country then you will have to process with a local tour operator and get it sanctioned by the Indian embassy or consulate in your country before the commencement of your travel. If your passport has less than six months of validity left, it is worth getting a new one, because many countries in this region will not issue visas to persons whose passport are about to expire. You should carry a photocopy of your passport to help in the event of loss. By Air: Kerala has three international airports at Thiruvananthapuram (TRV), Kochi (IATA: COK, ICAO: VOCI) and Kozhikode(CCJ). Among all these three, Koch is the popular airport as all major tourist destinations are closer to Kochi than the other two destinations. You can also take a flight to Dubai from where frequent flights are available to airports in Kerala. By Rail: The Indian Railways' Southern Railway line runs all through the state, connectng all significant towns and urban communities with the exception of those in the high altitude tourist destinations like Munnar, Thekkady and Wayanad. By Road: A vast system of smooth roadways joins Kerala with other Indian cities including Bangalore, Chennai and Mumbai and there is a network of national and state highways with in the state that makes travelling inside the state really easy for any tourist travelling in Car. Transportation Inside Kerala Tour Operators arrange a comfortable passenger cars or mini buses using which you will be traveling comfortably throughout the state and this is the most popular option that is preferred by many guests visiting Kerala. Smaller groups of one to two passengers can discover the country in AC cars. There are various sorts of transportation available to commute within Kerala if you are an independent traveler. Take Auto rickshaw for short routes, most of these drivers will be tourist friendly and would have good knowledge of short routes that may go to your destination. Negotiate and finalise the charge. It is better to go via taxi if you want to travel a distance of above 5 kilometers . Taxis and rickshaws are accessible all over, pay special mind to taxi stations/ Stands. Kerala State road transport Corporation also operated public buses that are relatively cheap but have more frequent stops. 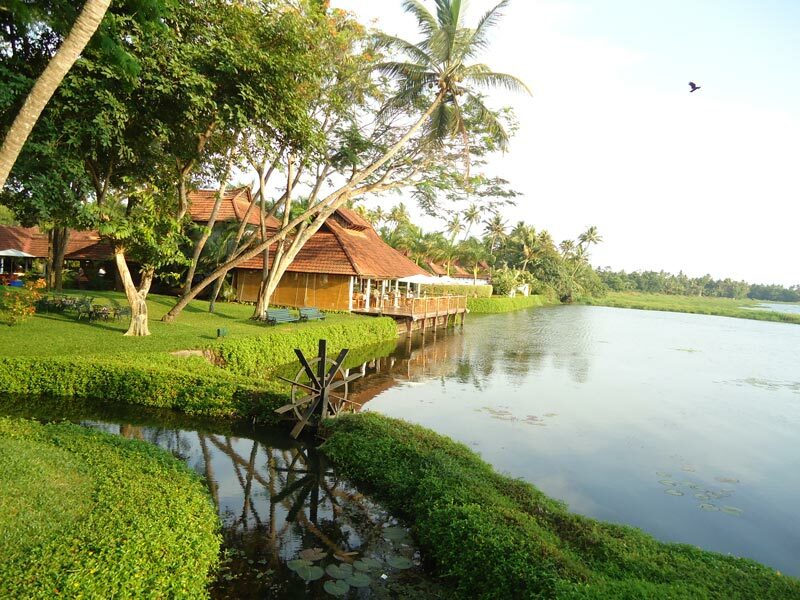 October to April is the most popular season for a visit to Kerala and monsoon from June to September; is the best time for Ayurveda Rejuvenation programs. 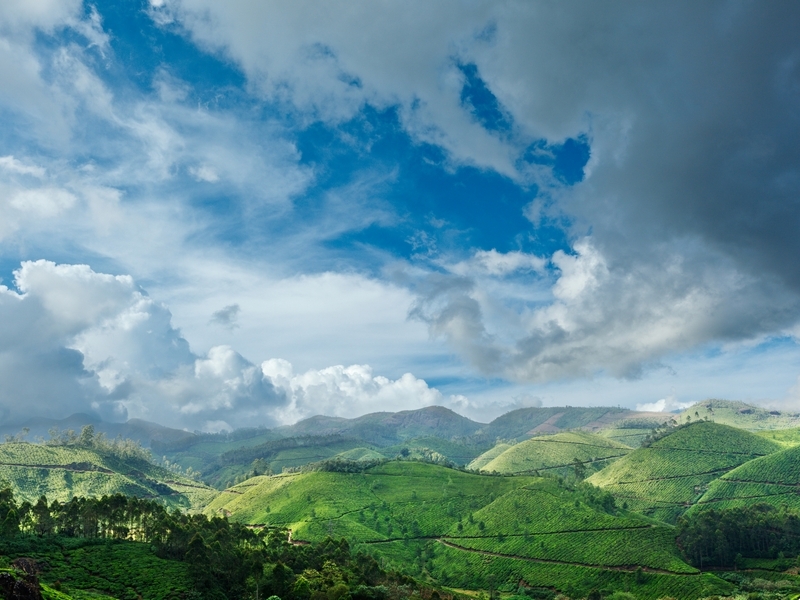 Monsoons start in Indian subcontinent from Kerala and summer season is from April to May and hill stations are frequented by holidays seekers in Kerala during summer. The cash in India is Indian Rupee. All airports have outside trade counters generally operated by leading banks or by popular money exchange companies. Credit and debit cards Credit cards are acknowledged in all retail outlets and shopping centers. However you need to verify that the shop accepts credit cards before make any purcgase. Visa and Mastercard are the popular credit card options that are acknowledged all over Kerala. ATMs You can discover an Automated teller machine in most cities and towns in Kerala. Kindly carry enough cash in rupees when you are making a trip to rural areas in Kerala where you may not discover so many ATMs. Check for the Visa and MasterCard logo on the ATM board. If you are withdrawing from an account outside India, you will be charged as per your bank regulations. Cotton made outfits, caps & tops, sunglasses are the popular attire and do to carry sunscreen cream when you go around in Kerala. There are some real cold areas and hillstations in Kerala, so do remember to take sweaters as well in the event that you have a plan to visit these slope stations. The normal temperature ranges from 21 to 39 degree Celsius depending on which time of the year you are planning to visit. All standard restaurants offer a mixture of variety foods including Continental, Chinese, Indian and traditional Kerala cuisine. Keralas breakfast dishes of masldosa, uppuma, idli, vellayapu, and puttu was selected a the best breakfast in the world by Travel and Leisure magazine. Bars are normal and you will discover it all over and the Kerala Tourism department operated beer parlors as well. You may not find private alcohol shops in Kerala. All alcohol is sold through Kerala State Beverages partnership outlets. All three star or more classification hotels would have a Bar. On the off chance that you are a wine consumer, then please visit top of the line bars to taste the Kerala wine. You can also try out the traditional Kerala toddy shops to get a swig of local arrack and spicy food. Passage to some Hindu sanctuaries is not allowed for non Hindus. Do make sure what others are wearing while you are visiting any religious or pilgrimage place . In a few religious places, you may need to uproot your shirt and need to wear a dhoti, which is a long bit of fabric worn like a kilt that is popular in Kerala. It would be ideal to check whether you are allowed to wear footwear before entering any holy place. Licensed travel guides are available all over tourist destinations in Kerala who will introduce you to the many facets of the Gods Own Country. The English-speaking guides undergo regular training and most of them have a certificate from Tourism Department, Govt of Kerala and where required, specialized guides will lead you on bird watching, trekking, rafting or other special tours.